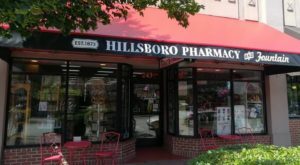 Florence is a charming coastal community on the Central Oregon Coast, close to the Siuslaw River. From quaint restaurants to stunning natural beauty, there are plenty of reasons to spend time in this peaceful place. 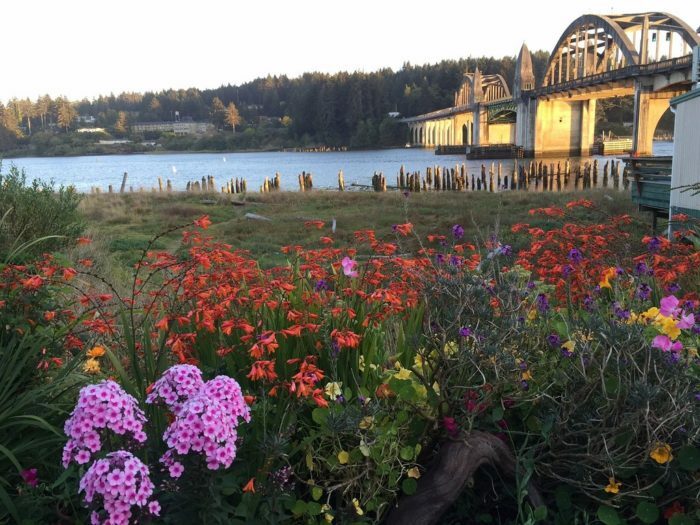 With less traffic than other parts of the Oregon Coast, Bandon is utterly heavenly. 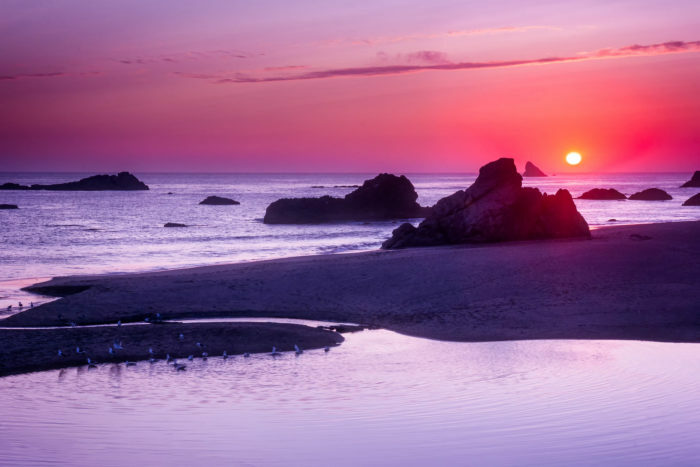 The beach is filled with otherworldly rock formations just waiting to be explored. 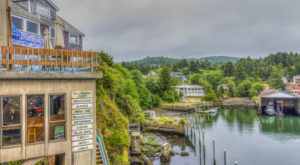 This fishing village is located an hour north of the California border. 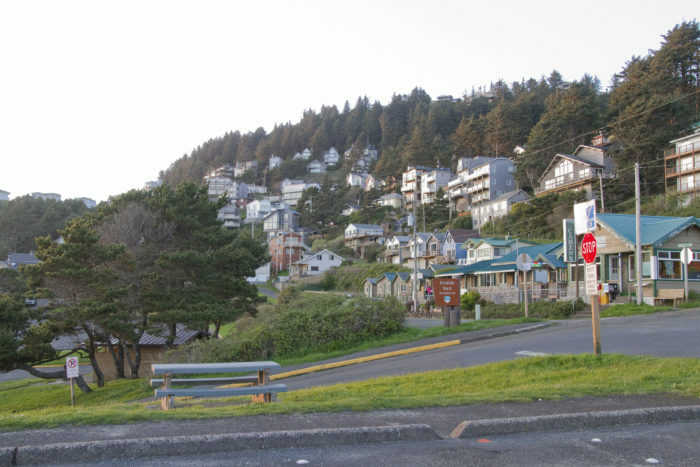 Port Orford has it all: mountains, forest, and ocean scenery. 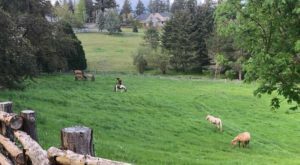 This artistic town is the perfect getaway for those looking for some peace and quiet. 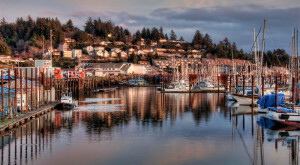 Located on the Southern Oregon Coast, Brookings is home to enchanting scenery and a quiet stretch of sandy coastline. 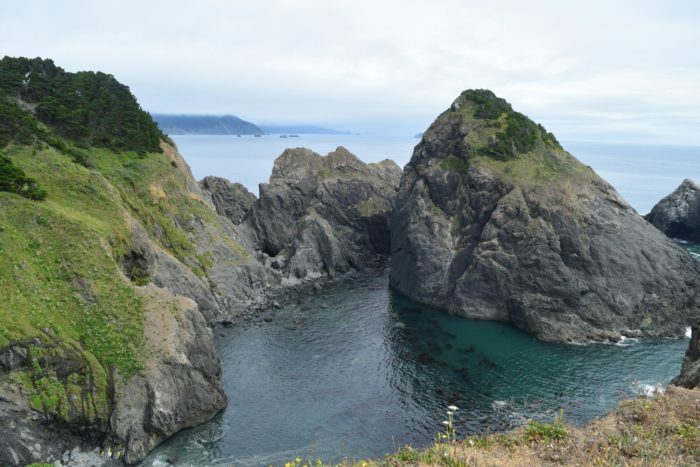 The magical Harris Beach State Park and Samuel H. Boardman State Park are also nearby. 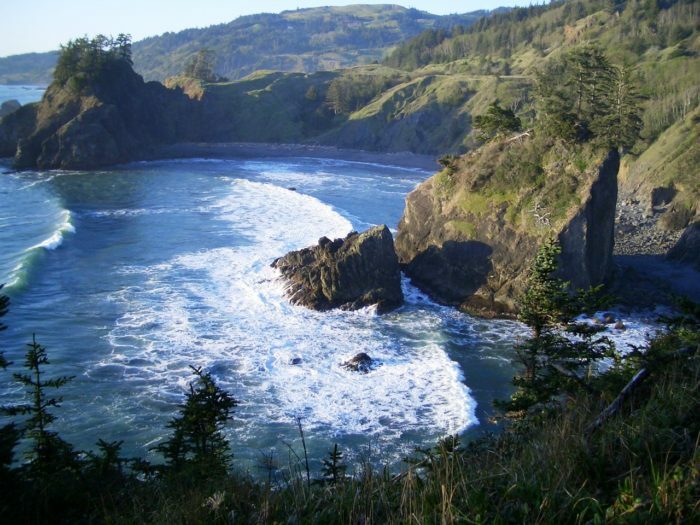 Wildly beautiful, Gold Beach can be found on the Southern Oregon Coast. 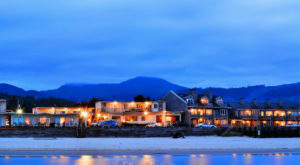 Warmer and quieter than other towns, this makes for a lovely getaway any time of year. 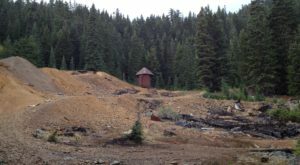 While the name of this small town can be hard to pronounce, it is well worth a visit. Gorgeous views and amazing beaches are just a few of the delights awaiting you here. 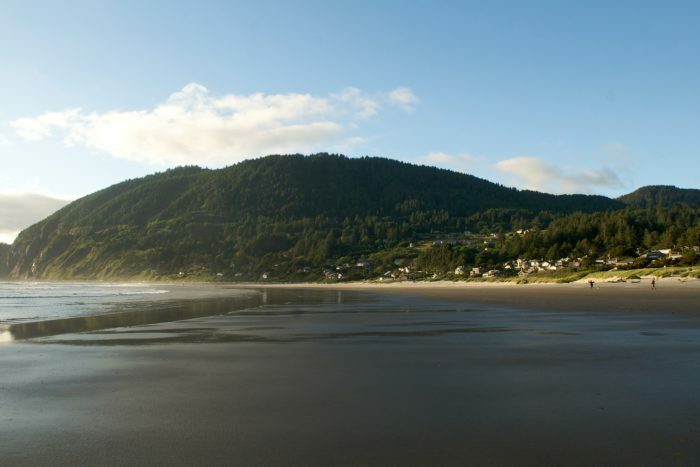 Located a few miles south of Cannon Beach, Manzanita offers the same amount of natural beauty with a fraction of the crowds. 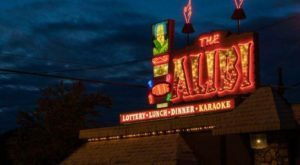 Delicious restaurants and quaint boutiques also await. 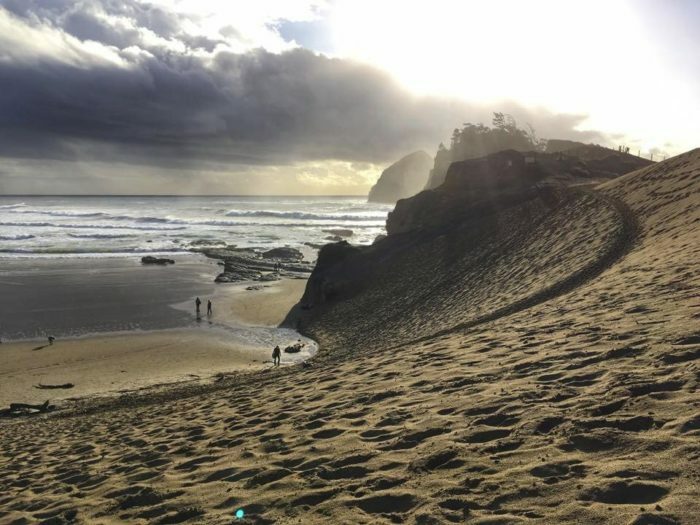 Pacific City might be off the beaten path, but the scenery is out-of-this-world. 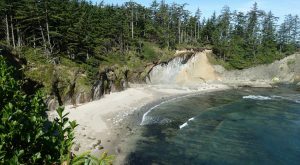 This peaceful beachfront town is close to Cape Kiwanda and various other attractions. 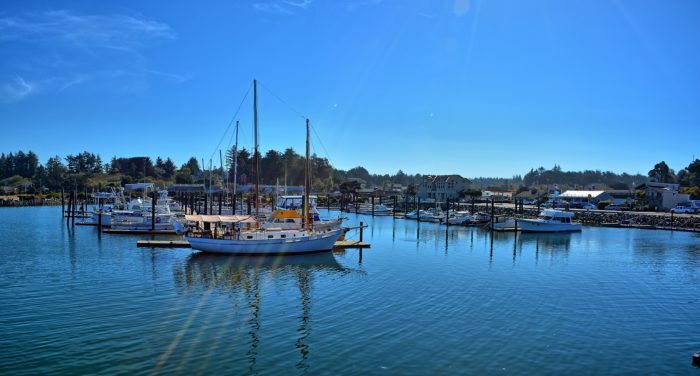 Situated in the Oregon Coast dairy country, Tillamook is home to the famous century-old Tillamook Cheese Factory. Once you're done filling up on mouthwatering cheese, take a stroll along the sandy shores for breathtaking views. 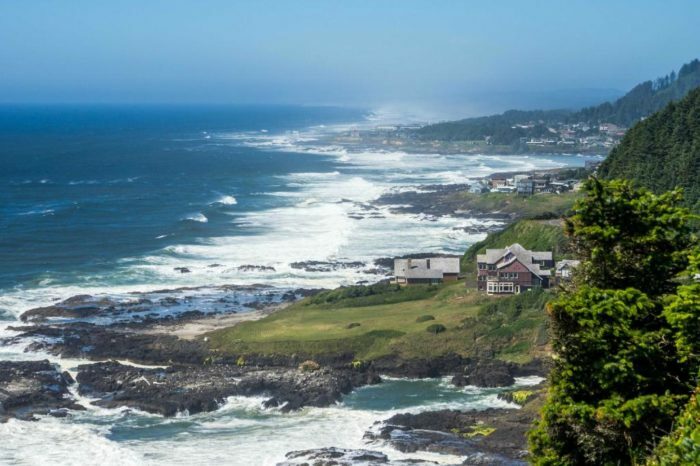 Did we forget your favorite Oregon beach town? Feel free to drop us a line with your suggestions in the comments below!